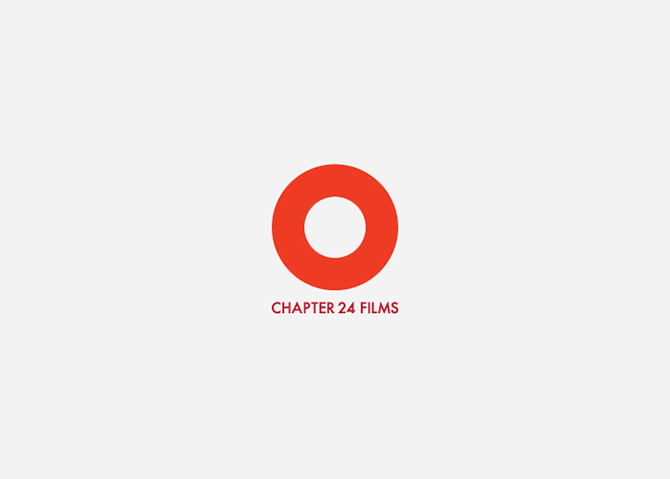 CHAPTER 24 — INK INc.
Chapter 24 Films is a newly established film production company. The company’s philosophy is to produce films that are both concept & aesthetically valued. The name of the company is derived from an ancient Chinese practice – I Ching. The company is named after the FÛ Hexagram Number 24, which speaks of a turning back, a returning. The client’s brief was to create a simple representation of Chapter 24 – the name of the company. Our solution was to use the philosophy behind Hexagram Number 24, which states that all movement is accomplished in six stages, while the seventh stage brings return. 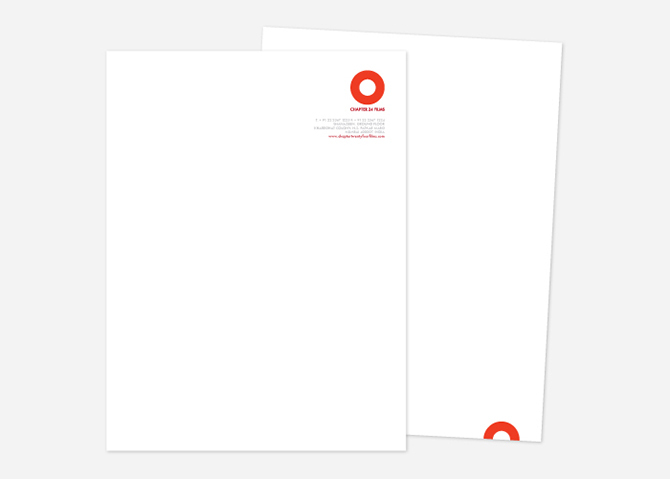 The branding element, ‘the circle’, was chosen to represent this cyclical nature of life, where we return to the starting point and never really end our journey.